The shooting deaths of a twenty-eight year old man followed by the shooting of his eleven year old cousin caused outbursts by family members in front of the Magistrate’s Court this morning. Two men were charged separately for the murders of twenty-eight year old Kaylon Matura and eleven year old Daniel Matura. 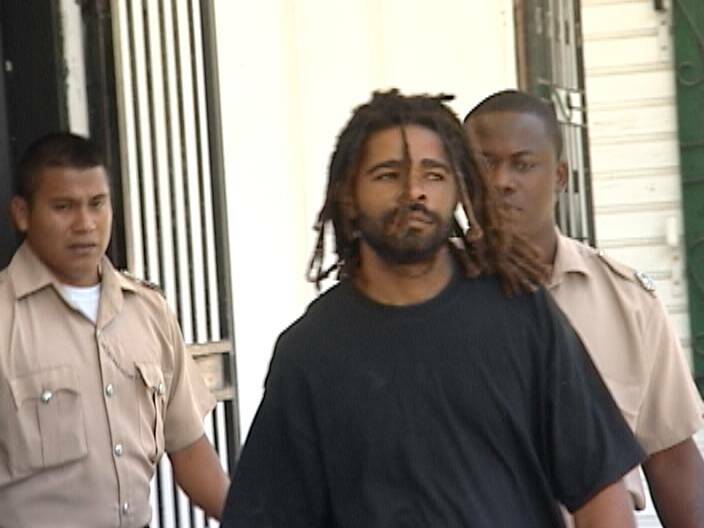 The first to be arraigned was twenty-five year old Brandon Taylor, an employee of Ministry of Works who lives on Jane Usher Boulevard in the Port Loyola area of Belize City. 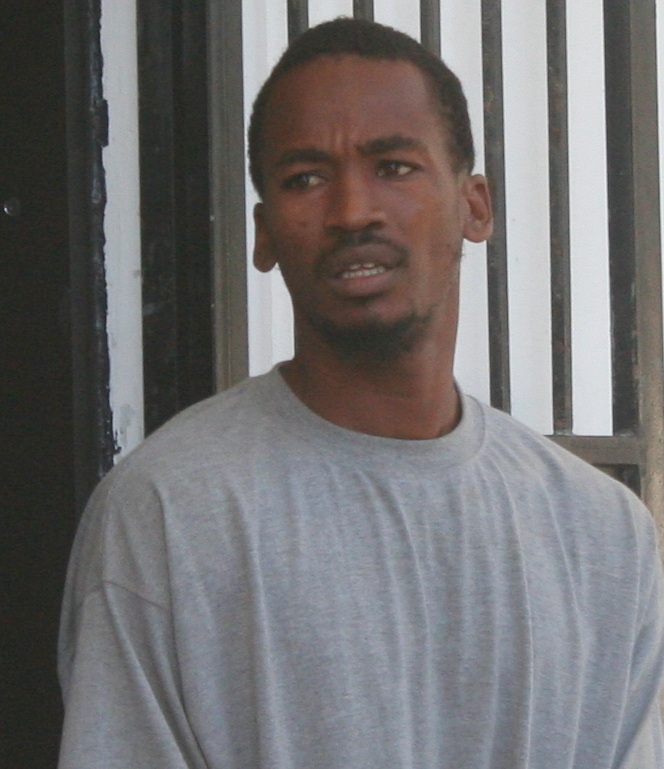 Taylor appeared before Chief Magistrate Ann Marie Smith without legal counsel and was charged for the murder of Kaylon, who was shot on May sixteenth as he exited his gate to go to work. Outside the courtroom, a heated verbal exchange occurred between Taylor’s mother and the Matura clan. But the morning at court was not over for the Matura family. Another family member, thirty-one year old Andrew Willoughby, identified Taylor as the man who shot Kaylon, was also charged. Willoughby saw Taylor and Roy Bennett passing near the Matura family home on Central American Boulevard on Monday. He says he felt fearful and opened fire in Taylor’s direction but instead of hitting his target, his cousin-in-law son, eleven year old Daniel Matura Jr., a Standard three student at Muslim Community School was gutted by the bullets. Willoughby was arraigned on three criminal charges, murder for the death of Daniel as well as attempted murder of Taylor and Bennett. 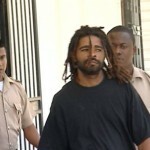 No plea was taken and his case was adjourned until June twenty-seventh. do we need to spend taxpayer money to trial those ……..??? Put them in a cell together and then clean up whoever is left…. 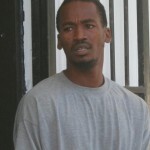 what a shame the man kill his own cousin now can we stop this madness once and for all, roska right !!! they should sterilize these …@ ……. from reproducing more killers!!! Looks like we need to bring back Chester and the hit squad, problem is how do you control them after they clean up? I hope they get what they deserve in jail. At the ministry of work they have a lot of gang members i remember reading about it months ago thats how the goverment took them off the streets. Correct me if iam wrong. Andrew, i hope you dont die too soon so you pay for what you did. The insanity of the few has destroyed the quality of life for all of us in the Jewel. Everyone knows who the bad apples are in their own towns, and with our impotent police and courts they remain in the neighbourhoods to terrorize, victimize, and murder. Don’t appease the gangsters — chase them, hunt them, and remove them from society one way or the other. If Ministry of National Security cannot keep the nation secure, we must find another way — we owe it to the future of the country and our children to cut out the cancer of crime now. It’s MINISTRY OF GANGS, not works. I Bet his mother had a hard time not giving an interview on her ” innocent church going son” after he executed his own blood. A child should be untouchable n matter what…gang shootout or not hang him! Is government clueless on how to solve crime?